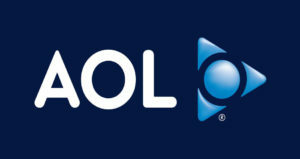 AOL Problems: Is Aol Mail Down? AOL provides various services to its users, consumers of its services may find AOL problems related to any specific service. 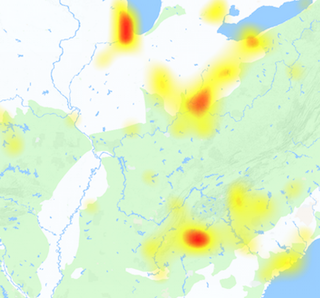 The main services includes AOL email, internet and other online website the problem is quite extreme when all of these services experience outages. People normally reports more complaints about the Email service by AOL, below you can find the graph which shows the number of complaints regarding each AOL service. Email service normally shows login errors, inbox not opening error or problem in sending or receiving mails; however all of these problems are not related with AOL server down problems but these may be generated with server problem. If you are here to file a report about any service down from AOL, then you should also try to change your browser, sometimes the browsers may have any problem in it which can lead to an error in service opening. Please mention the error type which you see in your browser, this will help the community to locate the reason for problem. You can also get support from other channels which includes AOL official service status page, or customer service support for your network.